Laura and I have been planning a beginner self-supported cycle tour along the Loire Valley in France ever since our tour in Germany in 2017. We have ten riders for the mandatory pre-trip... I guess we'll see how many we get for the actual trip! 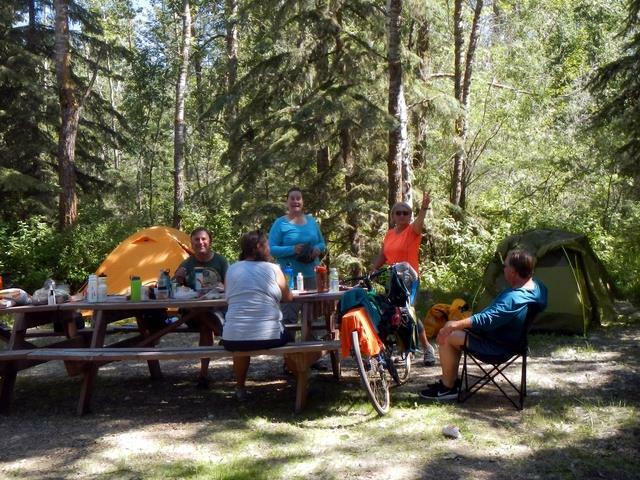 Tonight we convened at Jarvis Bay Campground at Sylvan Lake and camped overnight. Jarvis Bay was gracious enough to let us leave our vehicles in their parking lot while we do our tour. Yay for Jarvis Bay! 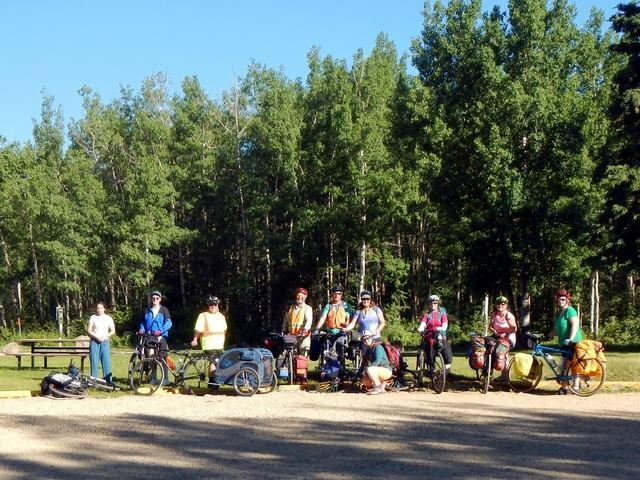 We convened at Jarvis Bay Provincial Park at Sylvan Lake last night. This morning, our group of 10 riders did a great job of getting an early start (not perfect, but that takes practice). 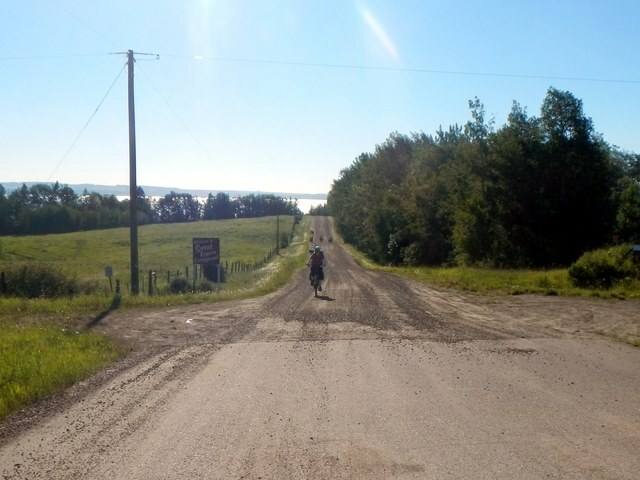 We rode from Jarvis Bay to the west side of Gull Lake via Bentley where we stopped for lunch. 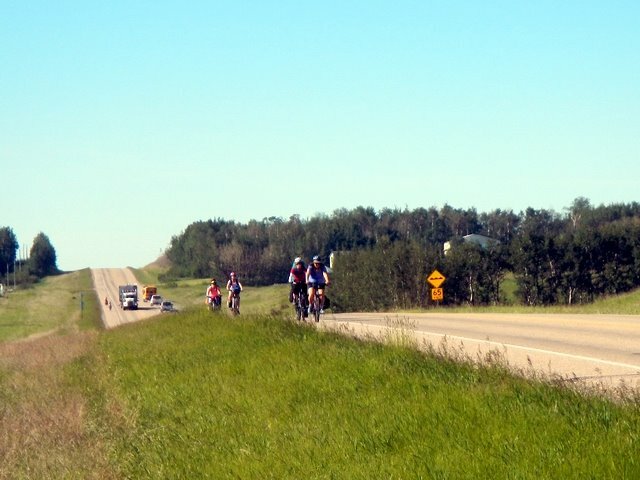 As we were on approach to Sunset Legion, we had a short stretch of gravel road to complete today's journey. 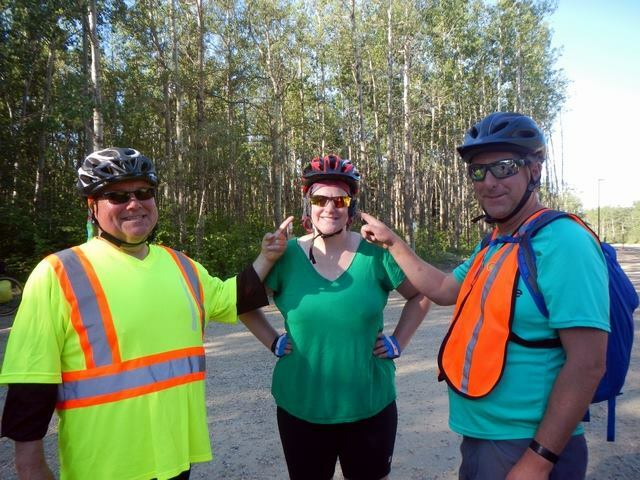 The gravel road included a fairly steep downhill, and, unfortunately, Lisa took a spill on the gravel. Doug and Lisa did not continue with the trip afterwards, but they did follow us with the truck and camp with us the remaining two nights. Today we retraced our steps back to Bentley. After a break in Bentley, we continued east where we briefly had a separated cycle path, which was nice. We found our way to Wilson's Beach Campground, which was a little tricky to find because of construction that had changed the route slightly since I'd scoped it out the year before. Day last. 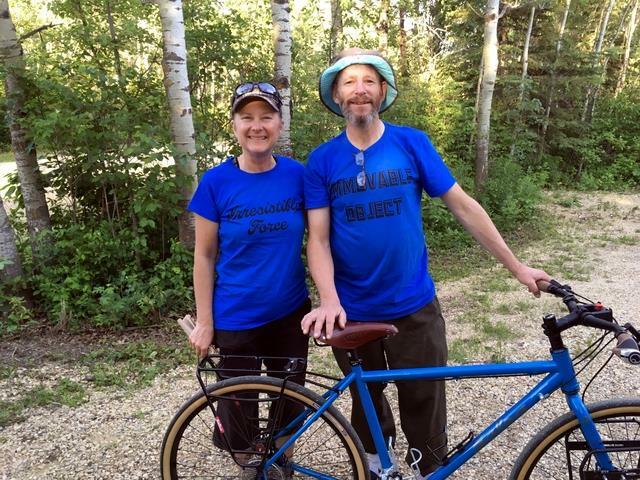 Doug and Lisa had stopped riding after Day 1. Lynn stopped riding at lunch today (another visit to the Monkey Top in Bentley), and Ann stopped riding in the scary scary traffic heading north on Highway 20. After we finished the ride, we collected everyone back up, and returned home. A very successful pre-trip indeed. 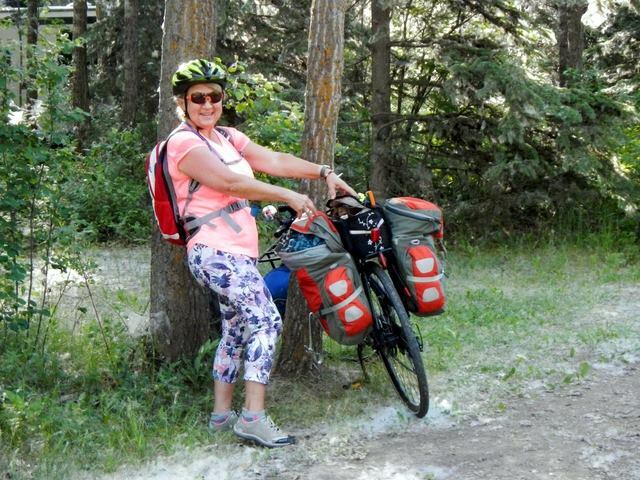 After this trip was planned and the mandatory pre-trip executed, a couple of things happened in Laura's life - she had a medical event in the summer of 2018 which may have prevented her from doing the tour in France... and she got a new job and moved to Vancouver which may have prevented her from doing the tour in France. We always figured that Ann was our most likely candidate for coming on the trip, but Ann had indicated that if Laura didn't come, she wouldn't come. 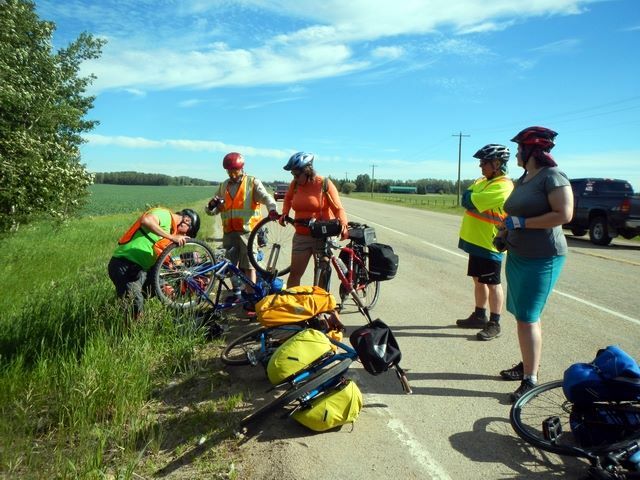 Lynn and Geoff were a solid maybe, Trisha wanted to come, but only for a portion of the trip, Michel was not interested in the trip, and Doug and Lisa aren't ready for a month of self-supported cycle touring. Toward the end of November 2018, Brent and I had a chat about what we would do instead of the Loire if it ended up just being the two of us on the trip. After all, if Laura was out, Ann was out, and likely there was no beginner trip. No sense in Brent and me doing the beginner trip with no beginners! Plus, we've already done most of the Loire in 2015. In early December, Laura confirmed that she was going to be able to do the tour. YAY!! So, then the three of us had a chat about what we might do instead of the beginner trip if it ended up being just the three of us. In mid-December, Ann confirmed that she was in for the trip... and in January she put her money where her mouth was and paid for flights to and from France. YAY!! 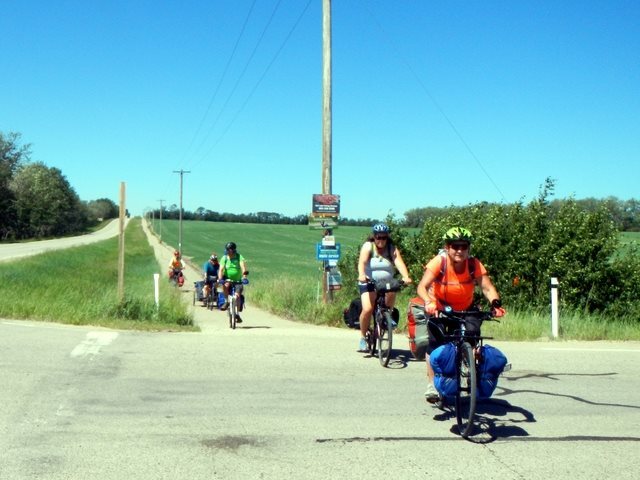 We have a beginner for our beginner tour! 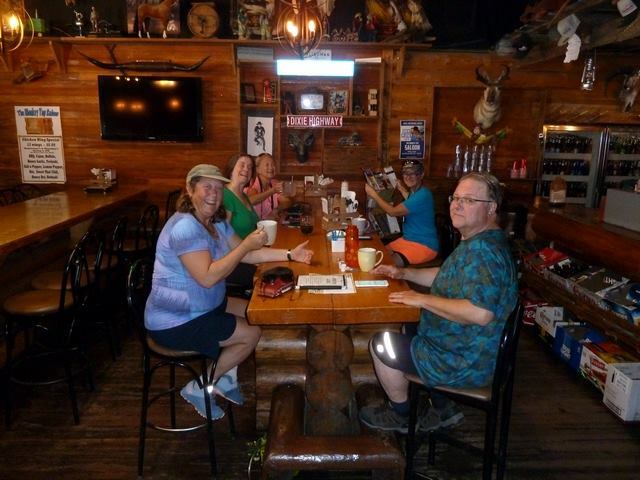 Shortly after Ann bought her flights, Geoff and Lynn also bought flights, so now we have even MORE beginners! YAY!! A full complement of beginners for our beginner tour. 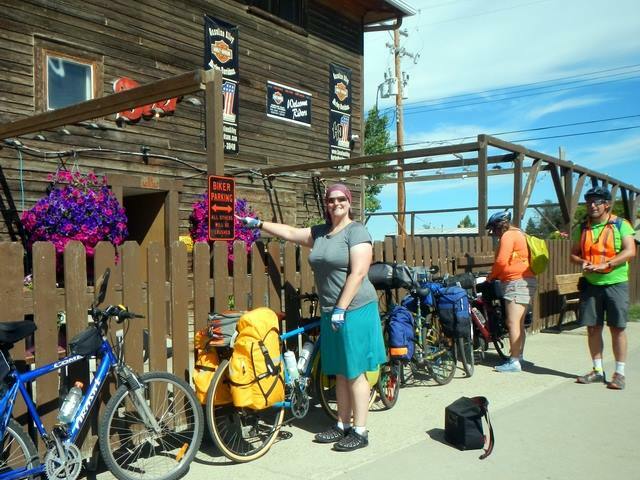 As of this writing (January 27th), Trisha is planning on coming as well, meeting us in Nevers where she'll rent the bike and gear she'll need to do about ten days with us. 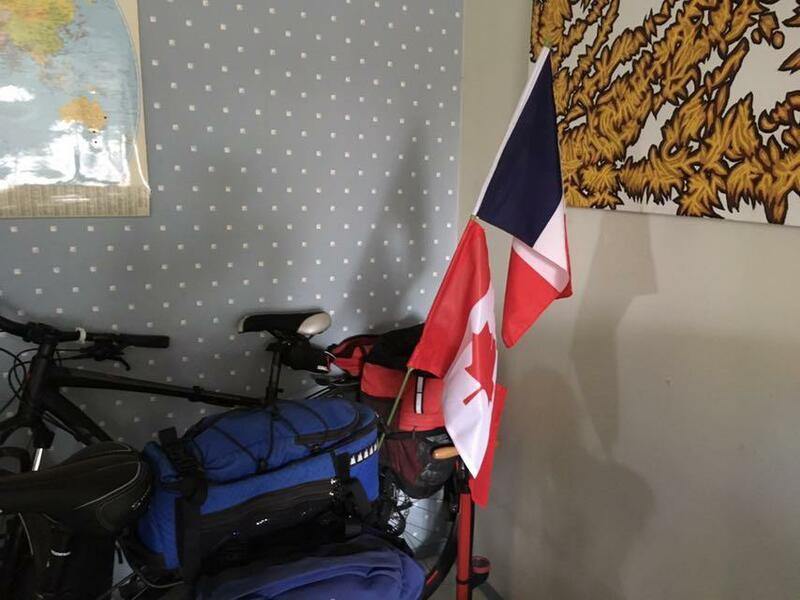 In April 2019 I learned from the Cycle Touring Hive Mind that it's customary to fly the flag of the country you're visiting above the flag of your own country. I'm ready!